Fade into fall I love pale pinks, and these new faded pastel fabrics and sheers from Chivasso for JAB are wonderfully fresh for late summer and easing into fall and winter. Chivasso is such an interesting company — a family-run business since the 1980s, it is headquartered in The Netherlands with a focus on creating luxurious textiles that work in young, fun interiors as well as rich, classical ones. German textile company JAB, which purchased a majority share of Chivasso, is also a family-run business since 1946. 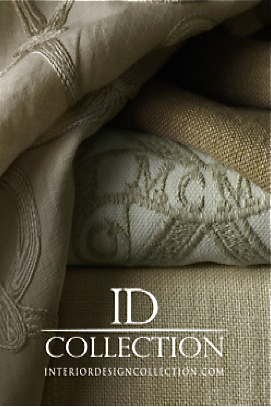 Chivasso is carried in Dallas and Houston at ID Collection. A room of one's own there's something really romantic about being out in the wide open spaces and yet secluded at the same time. 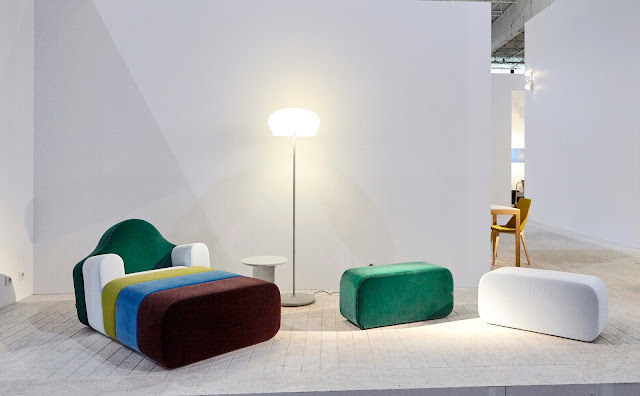 This floor sample of Patricia Urquiola's Cottage for Kettal is on sale at Smink along with other great designs from Minotti, Arflex, Molteni & C. I love Urquiola's creations. The Spanish architect and designer has designed for some of the best companies in the world, including B&B Italia, Kartell, Alessi, Driade, Molteni, and Moroso. 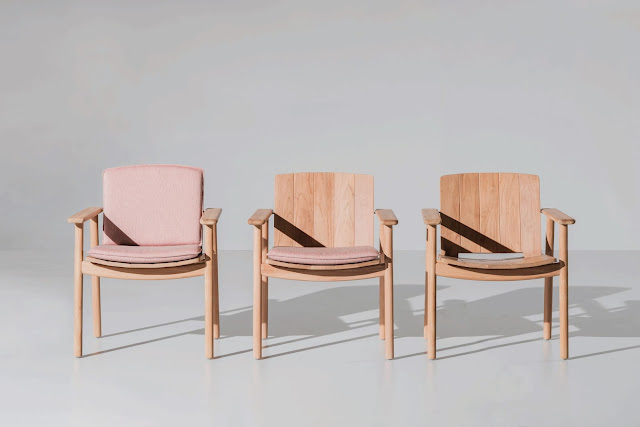 Kettal's newest outdoor furniture includes these Riva teak plank chairs, which of course I love with their light pink cushions. They're designed by Jasper Morrison, who does it all — furniture, lighting, kitchen, tableware, electronics, appliances, and even urban design. 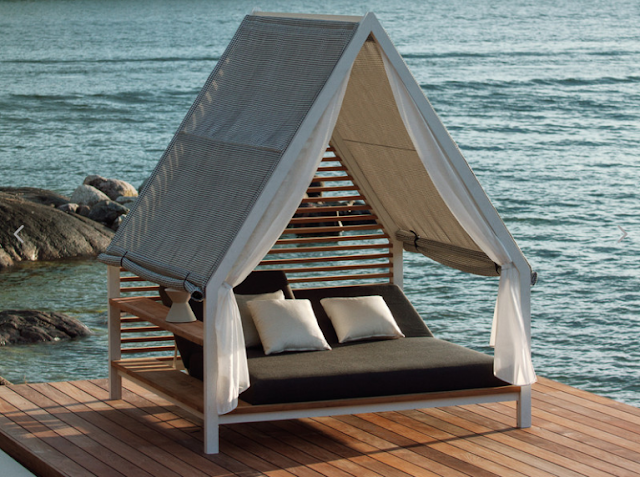 For Riva, he's also done outdoor sofas, tables, and a deckchair. 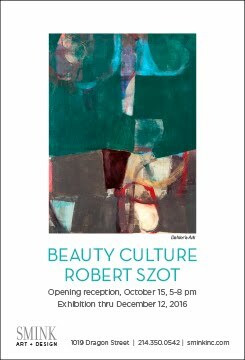 See them at Smink. By the slice Parisian visual artist Pierre Charpin designed the Slice chair in 1998, and while only a handful were ever made, it became an instant classic. After almost two decades in exile, the very sculptural Slice has been resurrected by French furniture design house Ligne Roset. Add a "slice" and the chair becomes a chaise longue; add more and you have a tete à tete or a modular sofa. When I was growing up, there used to be a candy bar called 7-Up, which had seven slices in seven flavors and colors. I don't remember what it tasted like, only that it made me happy to buy it. The Slice chair reminds me of my childhood, and leads me to believe what I've always suspected, that the French have more fun than the rest of us. 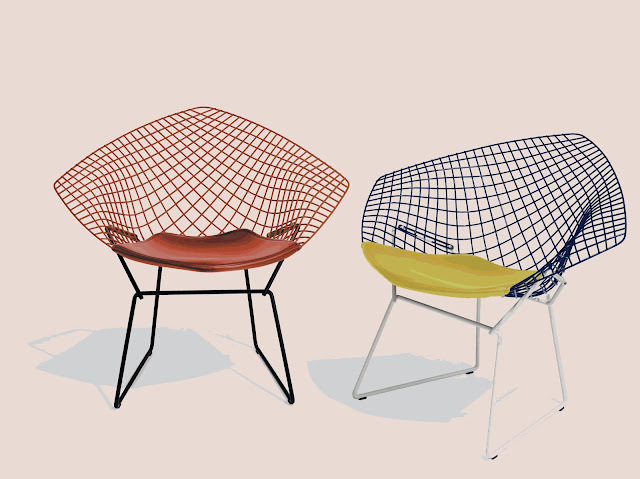 Inventive Knoll has taken its classic one-tone Bertoia Diamond chair — designed by Harry Bertoia in 1953 — and made it customizable with different color combinations. The new Bertoia Two-Tone Diamond chair really a genius idea that seems so obvious, but apparently it took almost 60 years for the lightbulb to go off. For six decades the chairs were only sold in black, or white, or silver. They feel fresh now and much more fun, don't you think? My favorite is the blue basket with yellow leather seat and white base, but you can customize yours from endless combinations of red, white, yellow, blue, black, chrome, and gray. $1,201 at Scott + Cooner. Working it A Koleksiyon showroom recently opened in downtown Dallas, and aren't we lucky, since it sells some of the coolest office furniture around. Koleksiyon is based in Turkey and renowned in Europe for cutting edge designs and clever space solutions for the workplace. Corporate elites such as Mercedes Benz, 3M, and Phillips have furnished their European offices with its products. They may be new in the United States — a New York flagship just opened last year — so you may not yet recognize the names of such far-flung collaborators as Belkis Balpinar, Jan Wertel, and Studio Kairos, but they're clearly reinventing the open office. And it's about time. 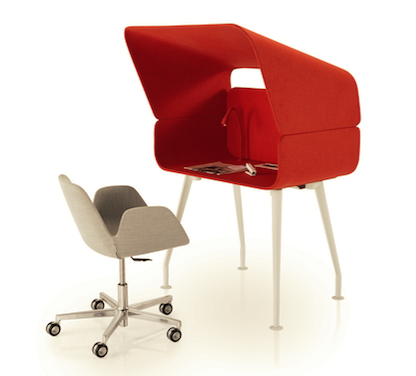 For instance, the Cap desk (shown) is a lightweight portable desk with a flip-top hood for privacy. 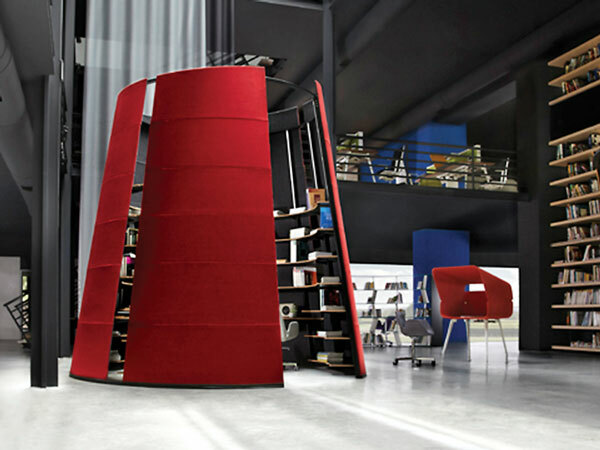 The conical Oblivion landscape (below), which looks like a space module that has landed, serves a very real need in an open office — it's both open and available, yet provides plenty of shelving and storage, noise reduction and visual privacy. 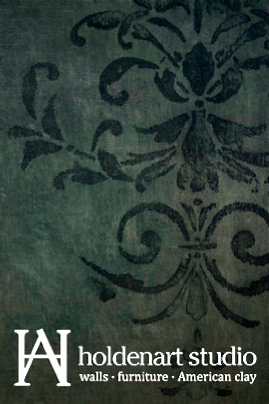 You should check out their website and take a look at the revolutionary lines they carry. Everything is bright and fun and modular and portable. You may not be a startup, but with furniture like this, you'll certainly feel as hip as one.